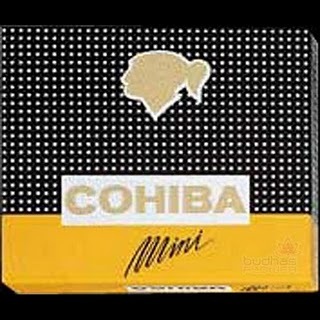 Cohiba Minis | Old Morris Tobacconist Victoria BC, Fine Cigars, Humidores and Tobacco Merchantile. A singular cuban cigarillo made from only the most authentic raw materials. Delicious Cuban tobacco wrapped in a tight little package make the Cohiba mini an absolute must-have.